The 27th Annual Lelia Patterson Center Frostbite Races takes place on Sunday, February 17th in Fletcher North Carolina starting at 1:45pm. Both courses provide views of Hutch Mountain and are on hilly to challenging terrain, with some steep inclines on both the 10k and 5k courses. The moderately rolling 1 mile course, makes this premier racing event an opportunity for all running levels and ages. 1 mile fun run participants will receive a finisher's award! The Frostbite races begin and finish at the Lelia Patterson Center, located at Howard Gap Road & Naples Road in Fletcher, N.C. A portion of the proceeds will benefit the The United Way – Big Brother, Big Sisters Program. The 2019 Frostbite event also will feature a Family Fun Day and Wellness Expo at the Lelia Patterson Center from 1:30 to 4:30 p.m. with games, booths & music. NEW EXCITING ADDITIONS for 2019! - We have an updated 1 Mile Run/Walk Course for both kids, youth and adults to enjoy! All one mile finishers will receive a custom-designed, commemorative finisher award. - New (2 Person) Partner Team Category! 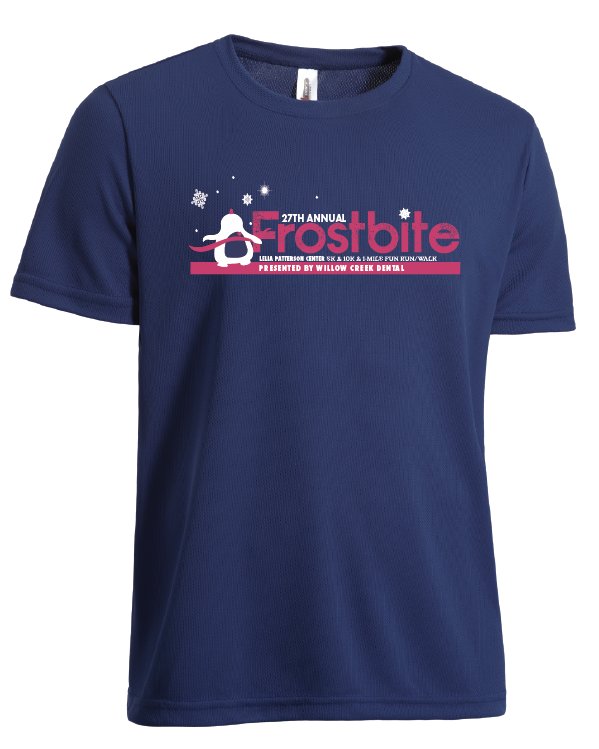 The 27th Annual Frostbite race is during Valentines week! So what better way to celebrate than to grab your sweetie and sign up for the new 2 person partner team competition. The 5k Sweetheart Team Competition and 10k Valentine Team Competition categories give runners the opportunity to run with your significant other. Team participants are eligible for additional prizes & awards. Select this option to be scored as an individual & also scored as a team. Team times will be combined and averaged for the fastest overall team times. Each team participant must register in the team category separately and then select the same team name to be paired up. Note: Both participants on the 2 person team must run in the same distance race. There is a 5k team option and a 10k team option. For Additional Event Information including Race Maps, Race Weekend Schedule and Volunteer Opportunities: Visit our Website HERE! Group of 3 or more will receive an automatically applied 15% discount when registering together ONLINE ONLY! 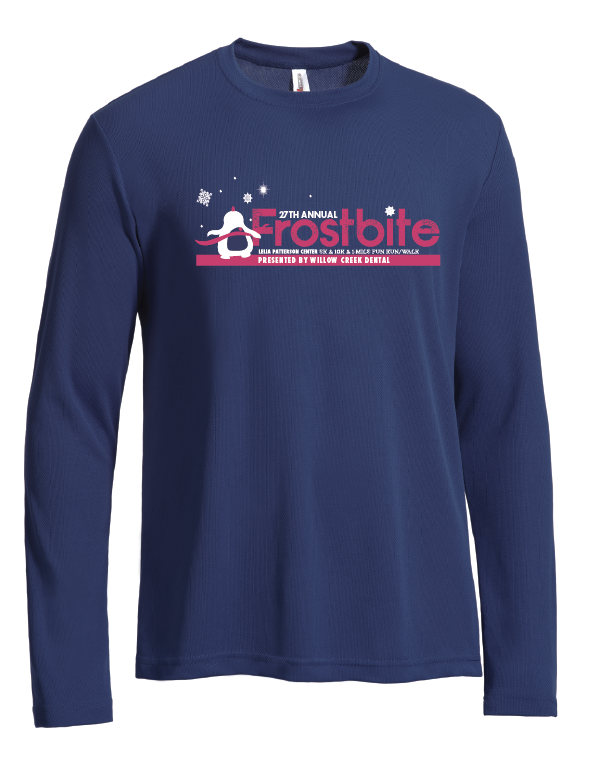 10k participants can choose from a short or long sleeve (unisex fit) shirt when registering online (for FREE) thru Feb. 5th. After the 5th, shirts are available on a first-come, first-serve basis when you register online for $10. 5k & One Mile participants can choose from a short sleeve shirt (men's or women's fitted styles) when registering online (for FREE) thru Feb. 5th. Participants can upgrade their short sleeve shirt to a long sleeve (unisex fitted) tee for $10 until Feb. 5th. After the 5th, short sleeve shirts are available on a first-come, first-serve basis when you register online for $10. There will be NO refunds for this event. Entries are non-transferable. Race Management reserves the right to cancel or modify the event due to unfavorable conditions. If there are unfavorable weather conditions or reasons outside our control that effect our ability to host the event on February 17th, this event will be re-scheduled for Sunday, February 24th. If the event is rescheduled due to the weather or '"Acts of God" and you are not able to attend on the re-scheduled date, registration fees are NOT refundable or transferable for the following year or for another upcoming idaph event. In the event of cancellation due to "Acts of God," registration fees are NOT refundable or transferable for the following year. Expenses for the event have been incurred and are paid up-front regardless if the event takes place or not. In the event of a natural disaster or "Act of God" that would prohibit the event from taking place, the event will not be re-scheduled, it would be canceled. It takes a whole team to pull off a safe and successful event! If you would like to Volunteer, please email support@idaph.net. Volunteers will get a race shirt and yummy treats from Fletcher Bakery!